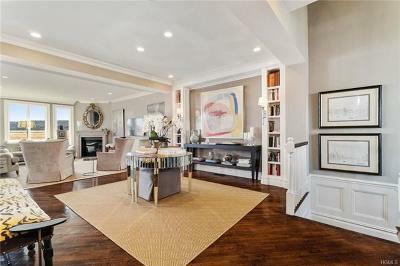 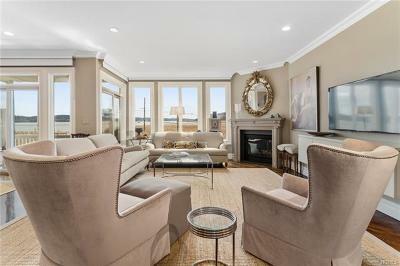 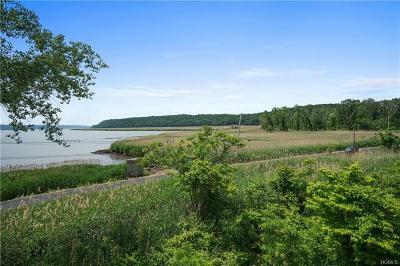 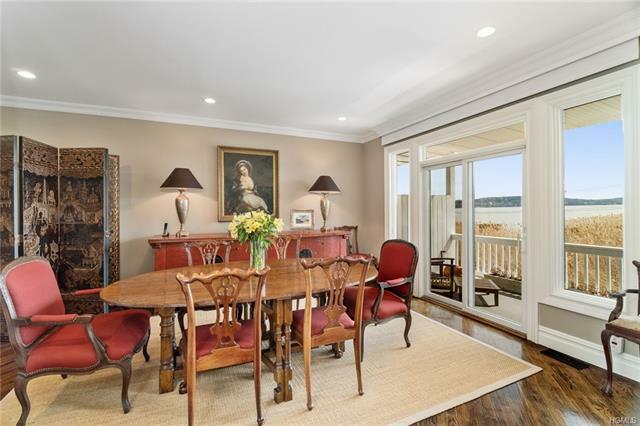 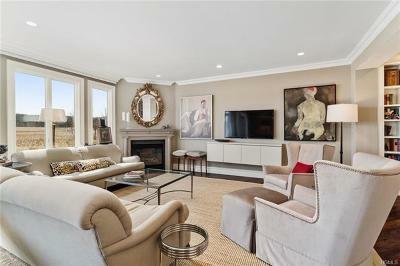 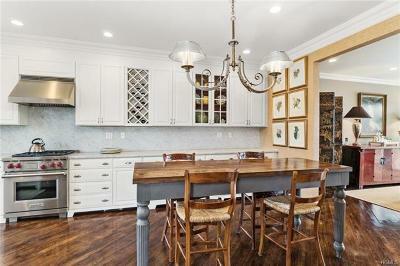 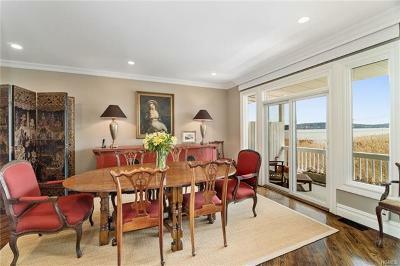 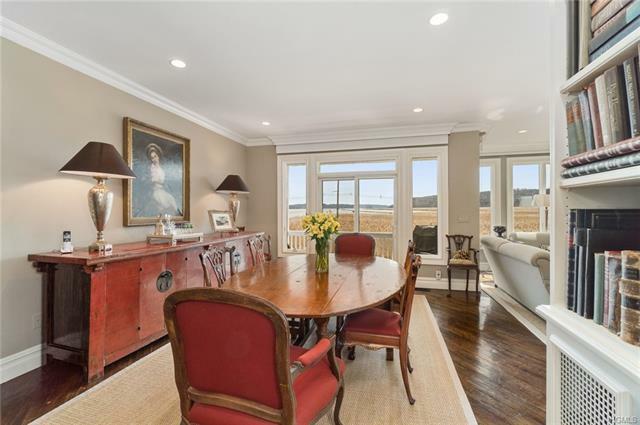 Piermont, NY - Prime waterfront location with stunning interiors. 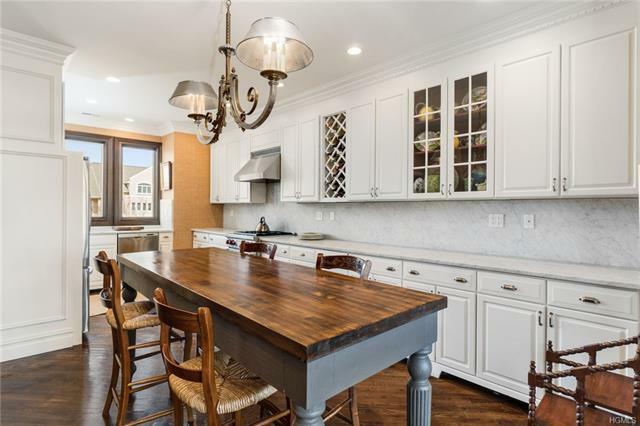 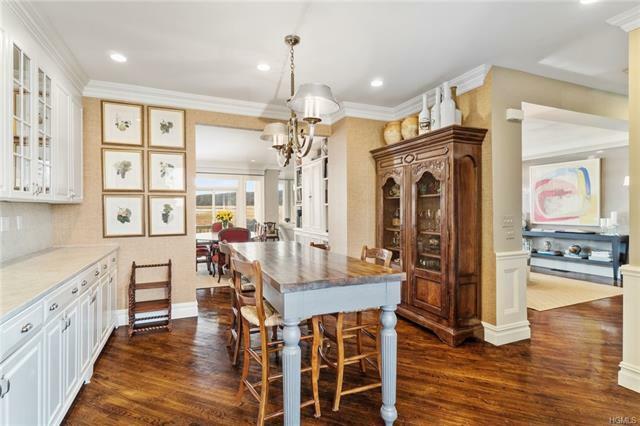 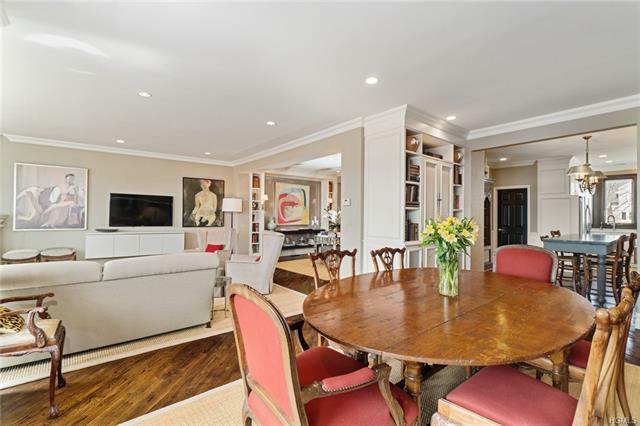 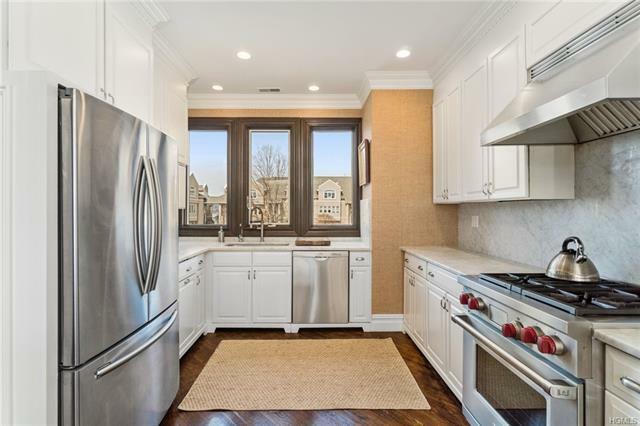 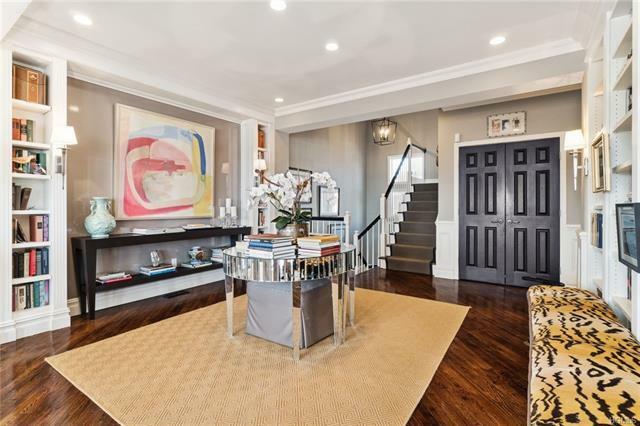 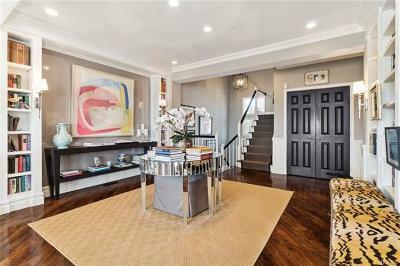 The masterful work of a renowned New York designer, this Piermont Landing town home exudes comfort and showcases the best in luxurious design from its custom hardwood floors & millwork to its gorgeous chef&apos;s kitchen with custom cabinetry, luxe applicances, marble counters & back splash. 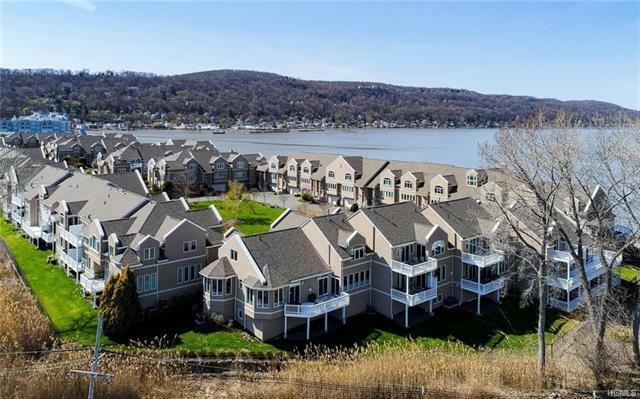 A refined approach defines this 3 bedroom, 3.5 BA home with 2 water-facing decks, providing the perfect backdrop for enjoying your very own Hudson River views! 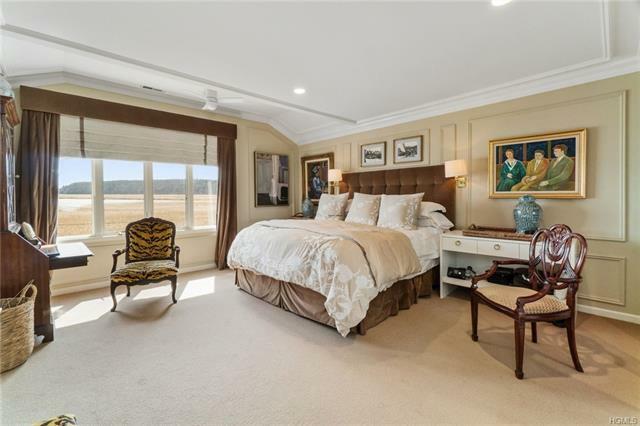 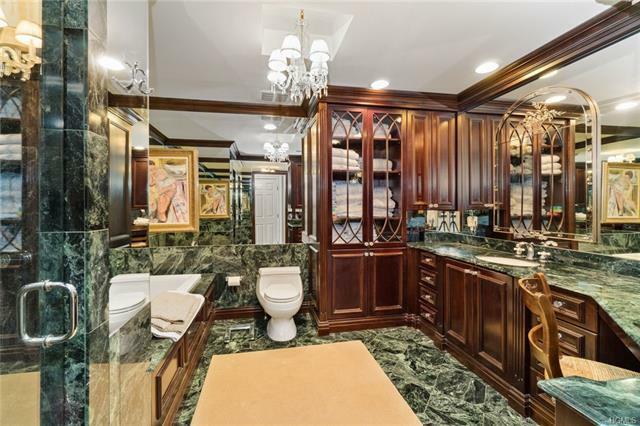 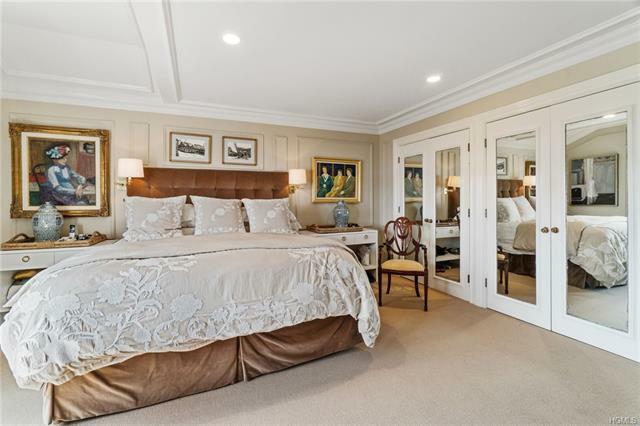 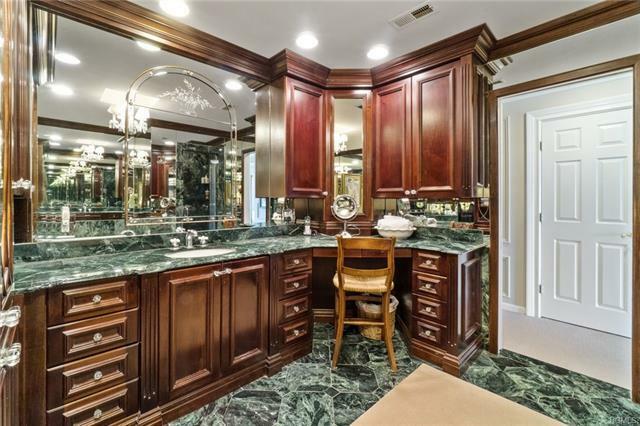 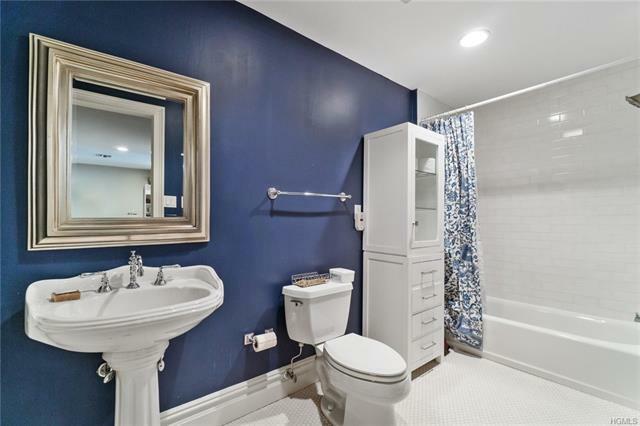 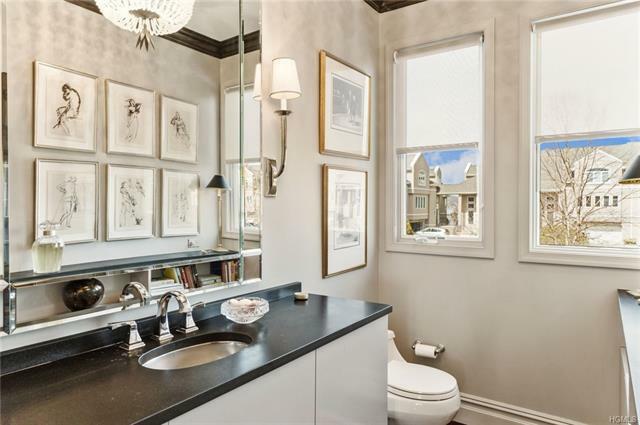 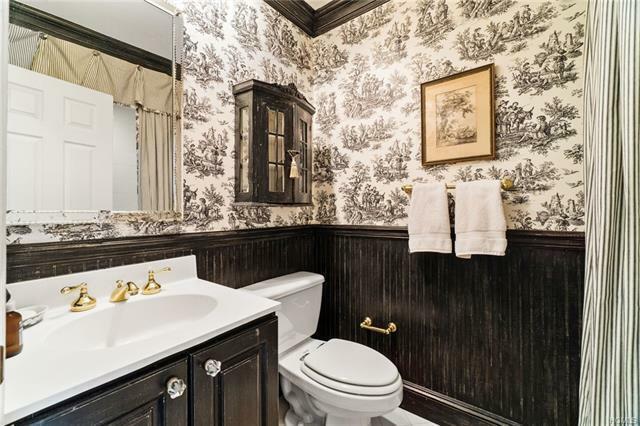 The Master Suite is a peaceful oasis w/numerous custom closets & en-suite marble bath. 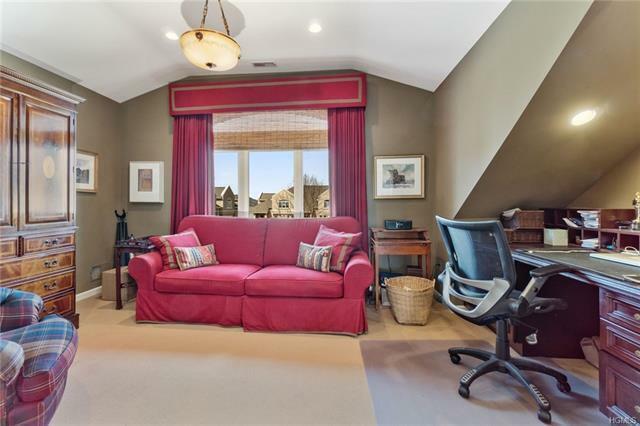 There are 2 addl bedrooms upstairs with a full BA. 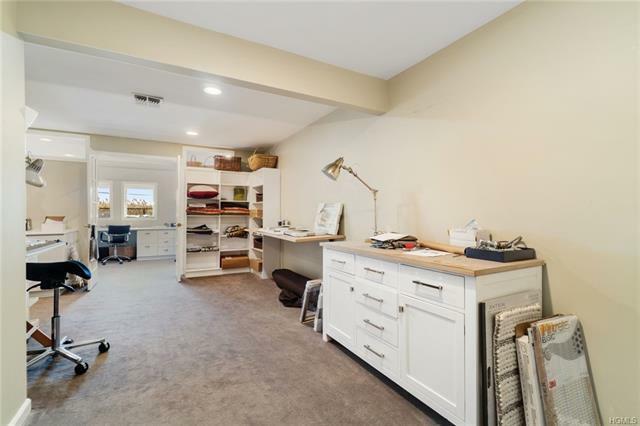 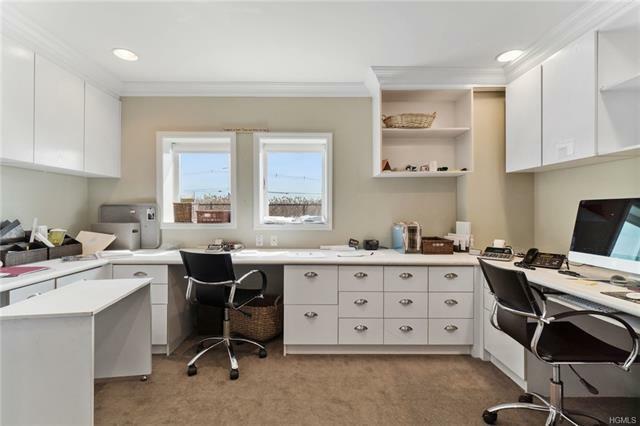 Downstairs, there&apos;s a custom office for two, full BA & generous storage. 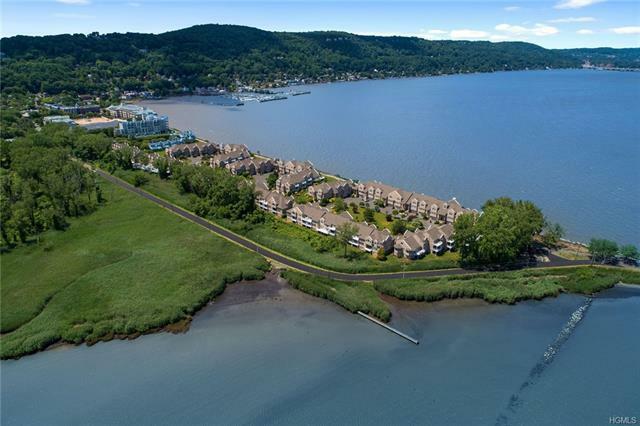 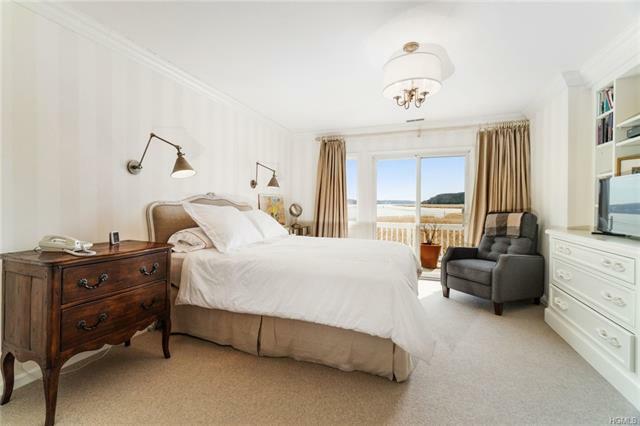 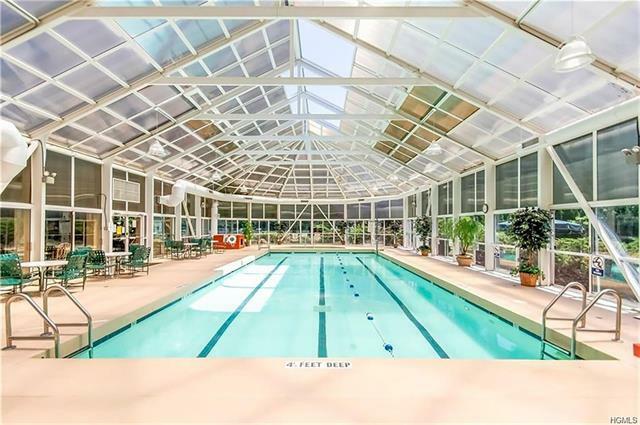 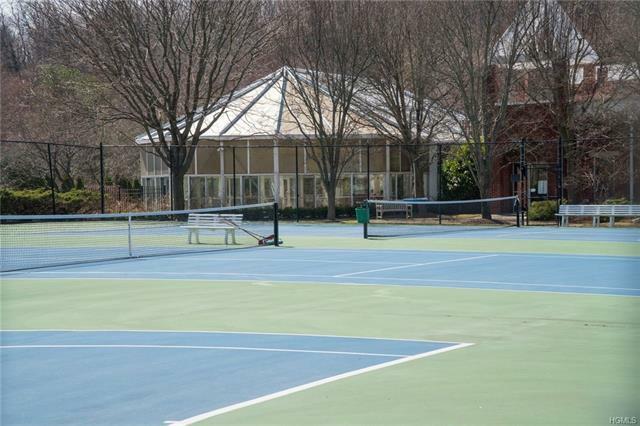 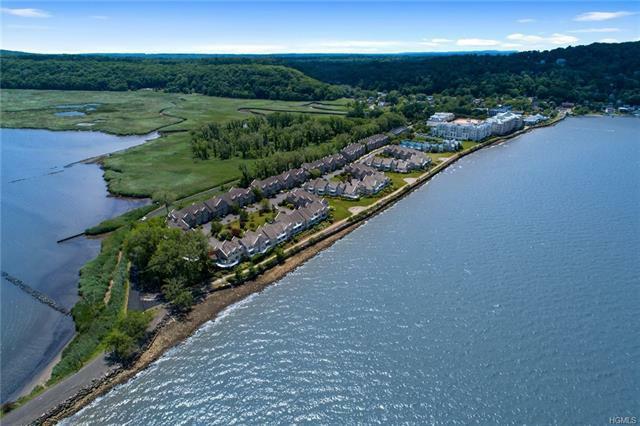 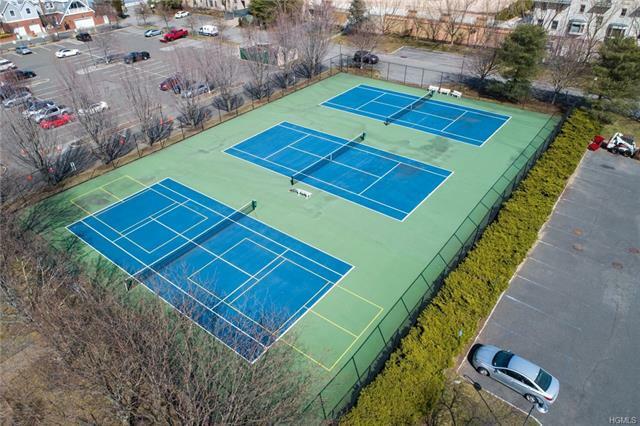 Unwind in this stylish retreat just steps from the waterfront & the Village of Piermont shops & restaurants and your members only onsite amenities which includes a year-round heated pool, gym, dressing room & tennis. 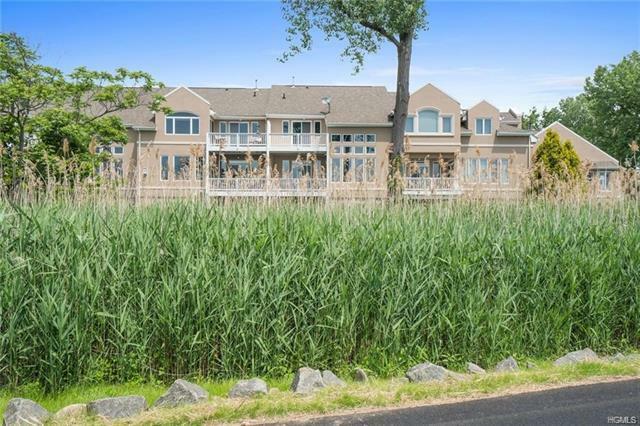 Enjoy life on the river just 30 minutes from NYC.